Part of our Corporate Gifts program, this pair of our succulent grass-fed filet mignon steaks makes the perfect gift. These 8 oz. 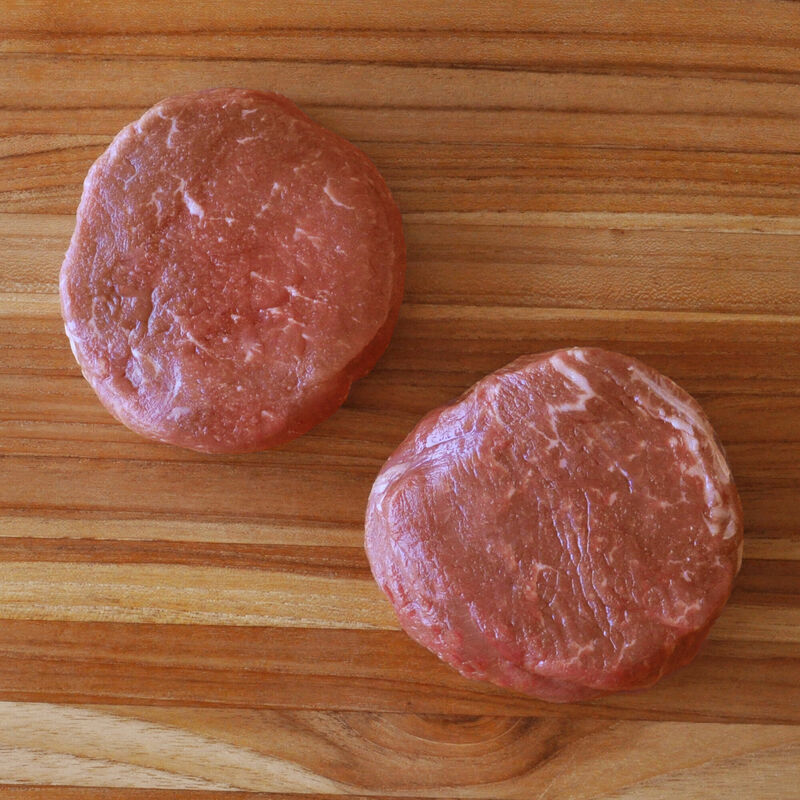 center-cut filet steaks are the classic special occasion steak, and will make an elegant meal for two. Conveniently packaged in a D'Artagnan gift box along with a brochure offering full instructions and a recipe for enjoying these juicy steaks, this is the ideal gift for the discerning steak aficionado.